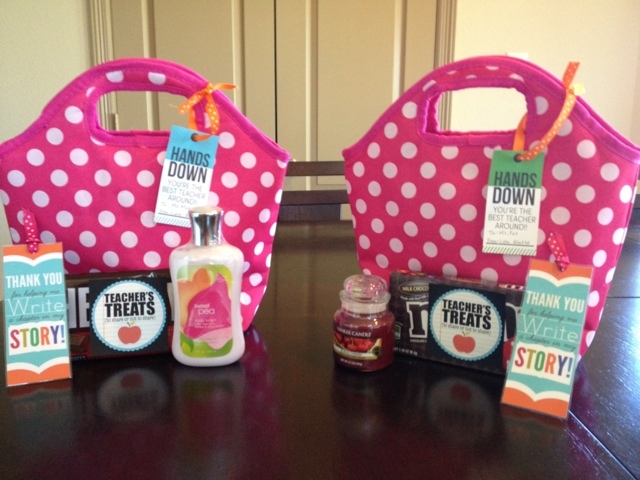 There's a great guide by age for teaching your child about Money. 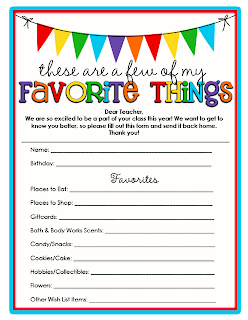 Kids love parties and my kids are still young (5 and 2), so they have parties in their classroom for every holiday. 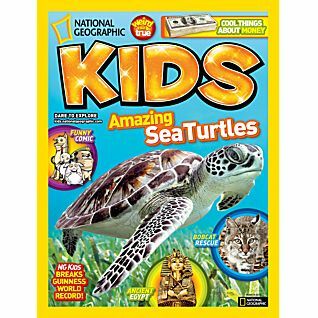 My kids are getting really excited for Valentine's Day now and when I saw this Bingo Printable, I had to post it for everyone. 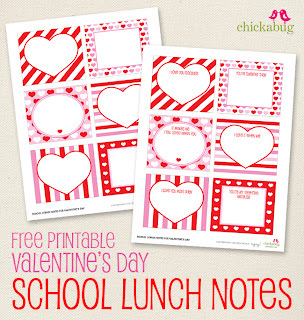 Make your Child's Lunch special on Valentine's Day by adding a special Lunch note in it! 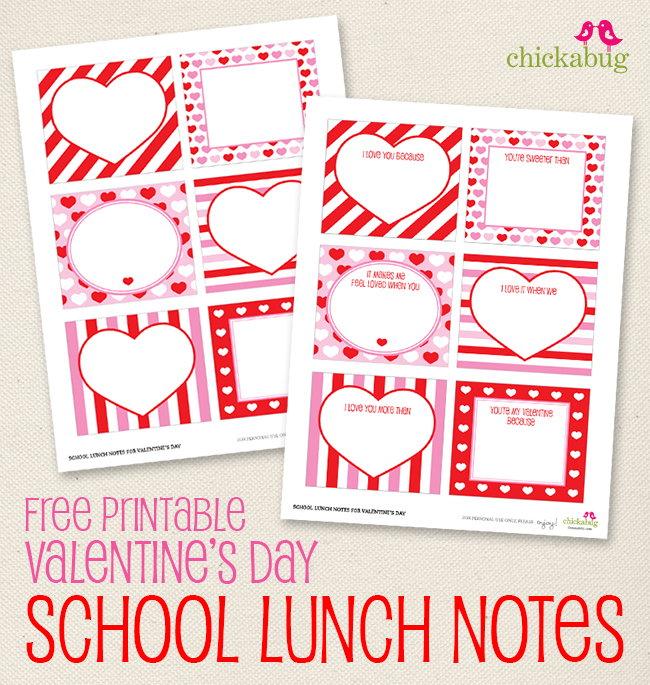 Download these free Valentine's Day School Lunch Notes.